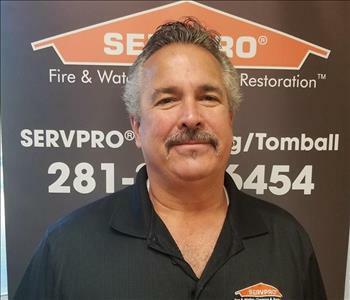 Carlos Martinez is our General Manager here at SERVPRO Spring/Tomball. 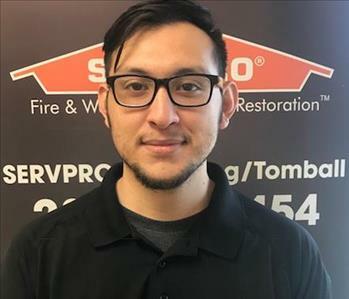 Carlos has been a SERVPRO Employee for over 7 years and continues to expand his knowledge in the industry. 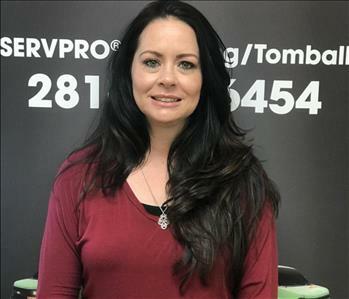 Kristin Green is our Office Manager, General Estimator, HR Manager and Senior Accounting Manager here at SERVPRO Spring/Tomball. 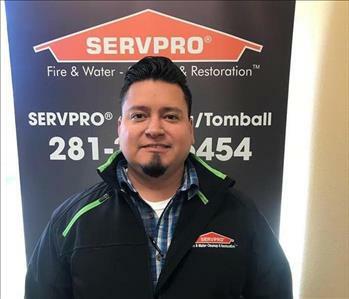 Miguel Garcia is our Contents, Water Mitigation, Commercial Property, and Bio-Recovery Estimator here at SERVPRO Spring/Tomball. Miguel has been an employee at SERVPRO for 5 years. He was a Technician for 2 years, and now one of our Estimators! Brittney Bishop is one of our Production Estimators, and she has been with our company for three years. Jacob Hill is our Contents and Bio-Recovery Estimator, and he has been with our company for 3 years. 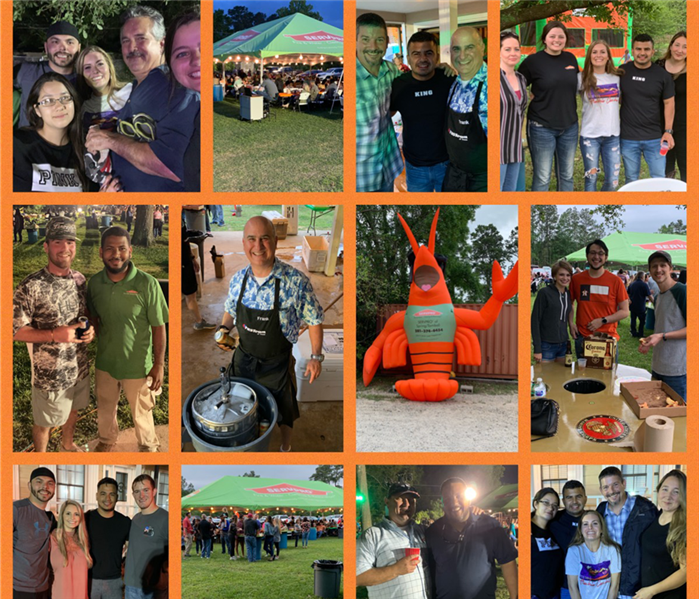 Jack Goodroe is our HR Generalist and Marketing Manager here at SERVPRO Spring/Tomball. Jack is now retired from the Marine Corps after serving in the Infantry. His ranking is Corporal and was wounded on his second combat deployment to Iraq. Jack is a Purple Heart Recipient. 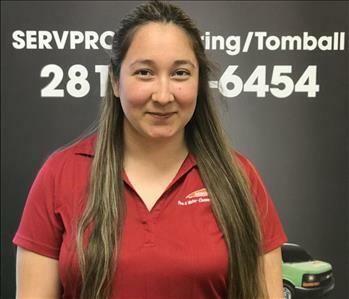 Belen Melgar is our Production/ Contents Coordinator and Office Admin here at SERVPRO of Spring/Tomball. She has been with our company for about six years and is currently IICRC certified. 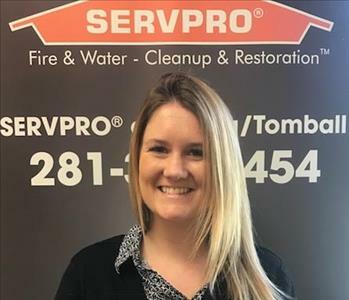 Steffanie Tedder is our Build Back Project Manager for SERVPRO of Spring/Tomball. She has been with our company for over 4 years. Steffanie specializes in Contractor Connection programming as well. 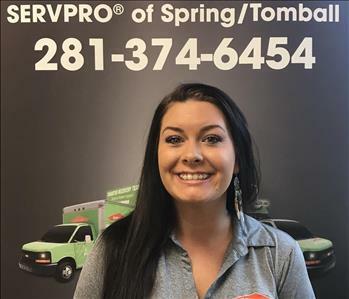 Ashley Baker is our Build Back Project Coordinator here at SERVPRO Spring/Tomball. 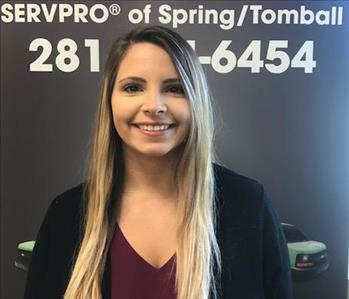 She previously worked for SERVPRO Spring/Tomball in the accounting division for over a year and in the marketing division. 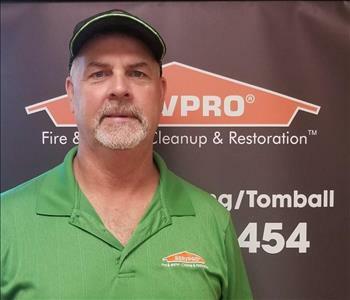 Robert Cryer is our Senior Superintendent in our Build Back Department for SERVPRO of Spring/Tomball. Robert has over 30 years in drywall, framing and remodeling experience. He has been with SERVPRO for a little over 6 years and puts all of his effort into his work. He enjoys spending time with his family in his spare time and hunting and fishing. 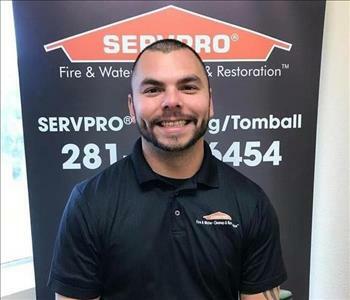 Shane Elliot is one of our Build Back Superintendent here at SERVPRO Spring/Tomball. Shane has been with our company for over 3 years and walks each Build Back job and makes sure that everything runs smoothly through the process. Jesse Jones is our high level Build Back Estimator here at SERVPRO Spring/Tomball. Jesse has been employed at our company for over 4 years and has over 25 years experience in the Structural Estimating industry. 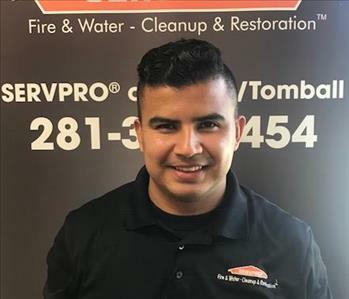 Ray Trevino is our Senior Residential/Commercial Estimator in our Build Back Department for SERVPRO of Spring/Tomball. He has over 11 years of experience in this industry. 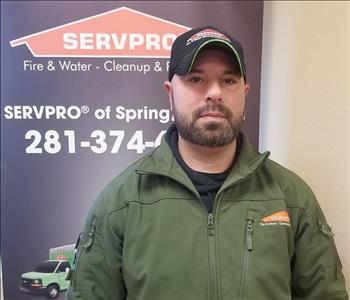 Ray has been with SERVPRO a little over 3 years now and in his spare time enjoys going to Church, spending time with his family and hunting and fishing. 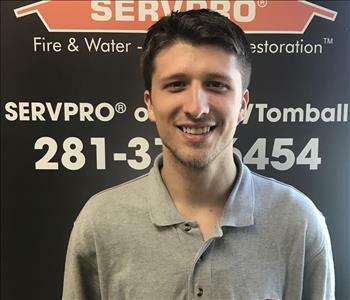 Josh Hasbrouck is one of our Production Managers here at SERVPRO Spring/Tomball. Josh has been a SERVPRO Employee for 3 years and has retired from the Army after serving for 14 years! 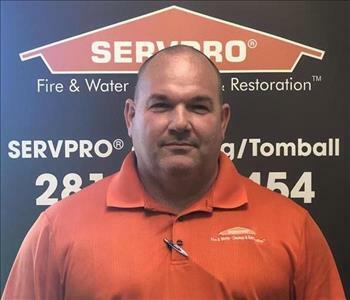 LeRoy Jeanes is one of our Production Managers here at SERVPRO Spring/Tomball. LeRoy started out at SERVPRO of Spring/Tomball 4 years ago as a Technician/Helper and is now a Production Manager! 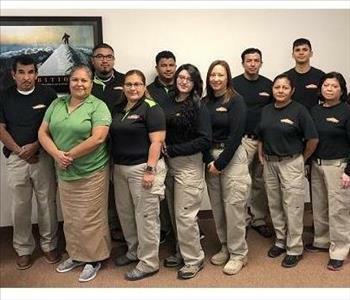 Our Contents Department is in charge of the Contents Pack outs and Pack-Ins, Structure Cleaning, Contents Cleaning, Duct Cleaning, and Bio-Hazard Cleaning. 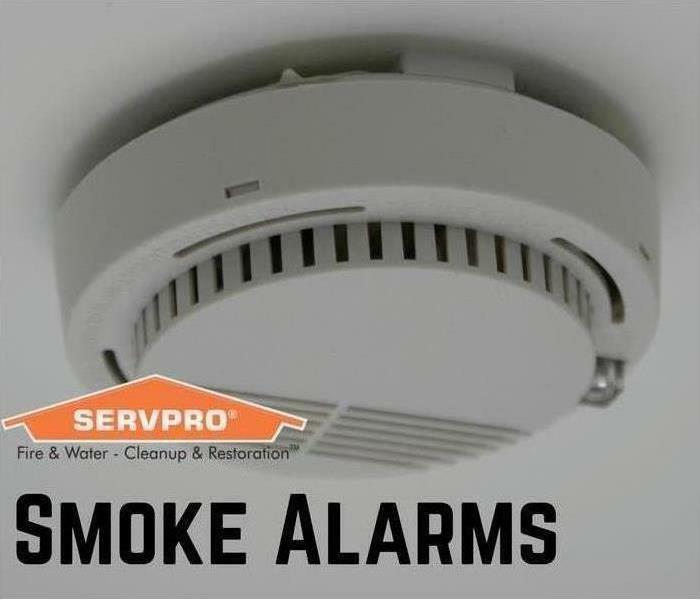 They also do onsite Ozone Cleaning to Fire and Smoke Damaged contents. Our Repair Departement is in charge of re-building what our Mitigation Department has torn down. The Construction Manager is Steffanie Tedder and the Coordinator is Ashley Baker. Our two estimators are Jesse Jones and Ray Trevino. Shane Elliot and Robert Cryer are both superintendents.